Sugreevar, the King of Monkeys helped Lord Rama in the Battle with Raavan. To honor him a temple is built on the way to Gandhamadana Parvatham. 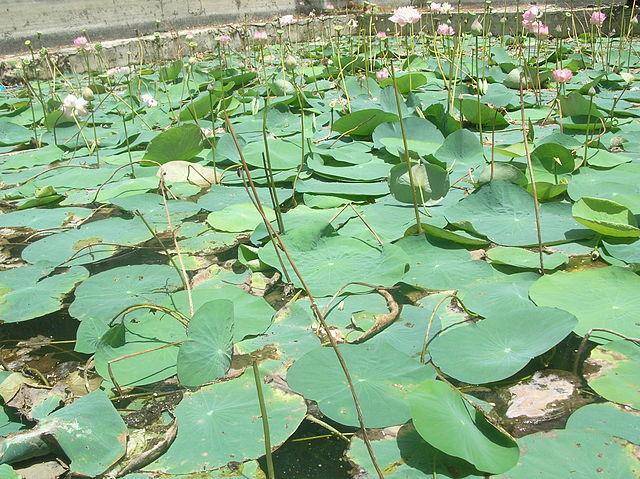 Nearby this temple a Lotus Pond can be seen and pond is called as Sita Kund. You can reach this temple by hiring an autorickshaw or a taxi.